The Real Estate Board of Greater Vancouver’s June numbers are in, and it’s still clearly a seller’s market out there. 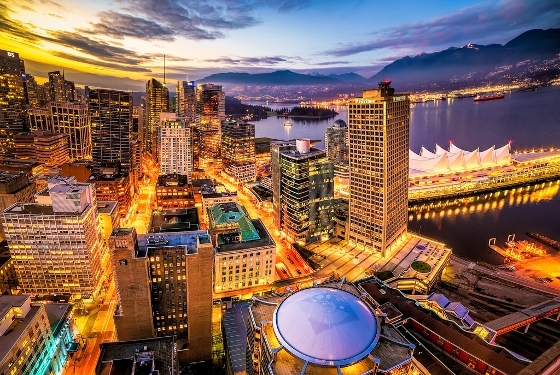 “While we’re starting to see more properties coming onto the market in recent months, the imbalance between supply and demand continues to influence market conditions,” said Dan Morrison, REBGV president. While the sales-to-active listings ratio was lower last month than it has been since February, overall last month’s residential property sales were 28.1% above the 10-year sales average for June, totalling 4,400. It ranks as the highest selling June on record. “Since March, we’ve seen more homes listed for sale in our market than in any other four-month period this decade,” Morrison concluded.